Relax & enjoy ocean breezes from your private deck. 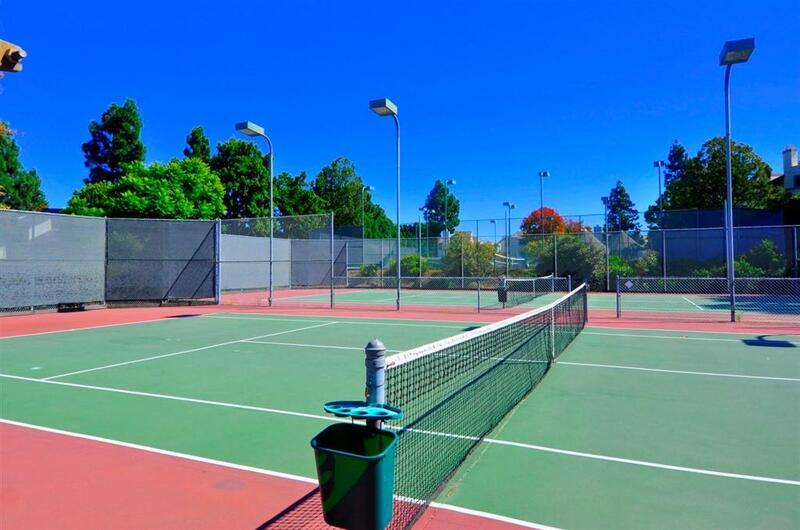 Great location west of 5, minutes from several beautiful La Jolla beaches. Town home style with no neighbors above nor below, recently remodeled & updated, well priced to sell quickly. 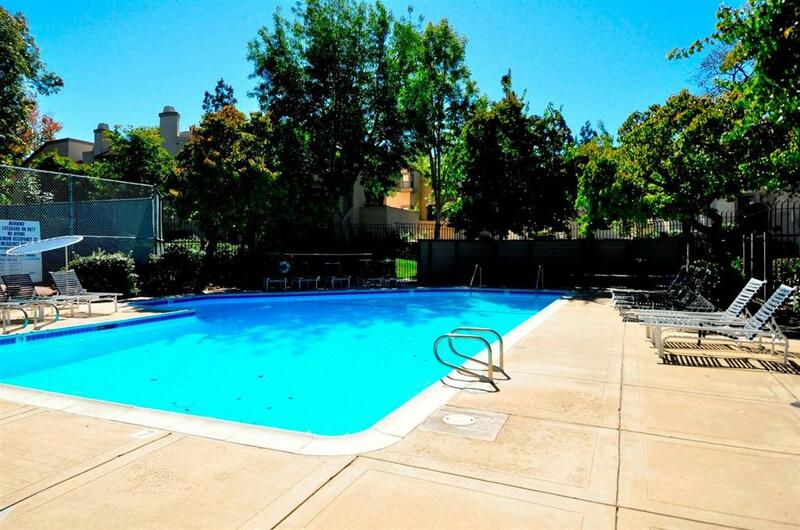 Direct access from attached garage, 2 bd, enclosed deck off the kitchen w/views of the greenbelt & pool. Recreation area includes pool, spa, sauna, tennis, outdoor covered kitchenette, BBQ & outdoor fireplace. New trolley station under construction about 1/2 mile away. A few of the improvements include new carpeting, acoustic ceilings removed & ceilings re-textured, recessed lighting, fresh paint, new ceiling vans in both bedrooms, new heaters, new sink & fixtures, new bathroom lighting, tile flooring in bath, new Moen disposal, new GE refrigerator, new pressure regulator, added vent to exterior for dryer, upgraded panel box with 50 Amp charging station ready plug (EV Charge Station Ready) installed in garage for electric vehicles, combo code garage access pad in addition to remote. 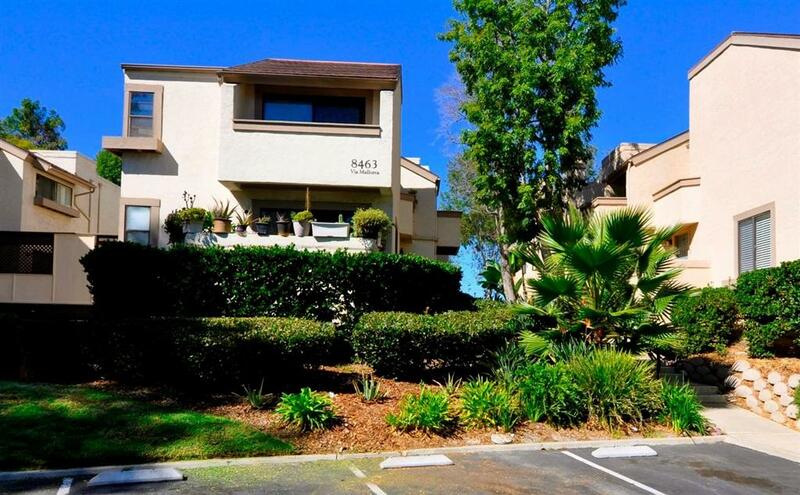 Close to all including UCSD, shopping & restaurants. One of the best locations within Woodlands West away from the roads and priced below latest sales. Great for owner occupied or nice rental property.